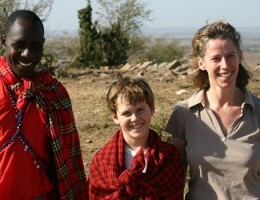 There’s nothing like the African bush for transforming a grumpy teen into a smiling companion (I know, I’ve been there!) They might quail at the prospect of no WiFi, Spotify or any of the other things they can’t live without, but the variety of wildlife and safari activities in the wilderness is so completely removed from the hum-drum of every day that they’ll be enchanted, and hopefully enchanting, in no time. 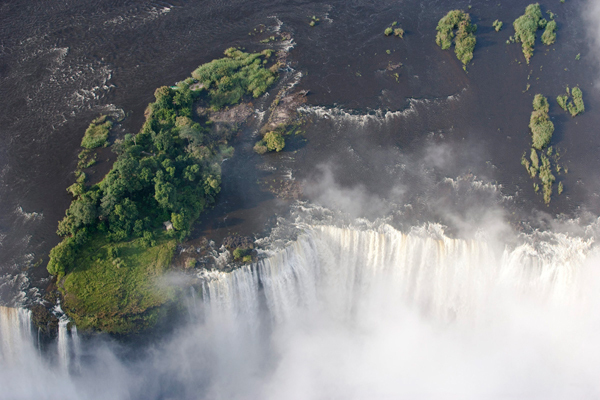 Zambia – Activities range from bungee jumping and helicopter flips at the Victoria Falls, to walking and canoeing in the Lower Zambezi National Park. No two days are the same and there’s prolific wildlife in quiet reserves. 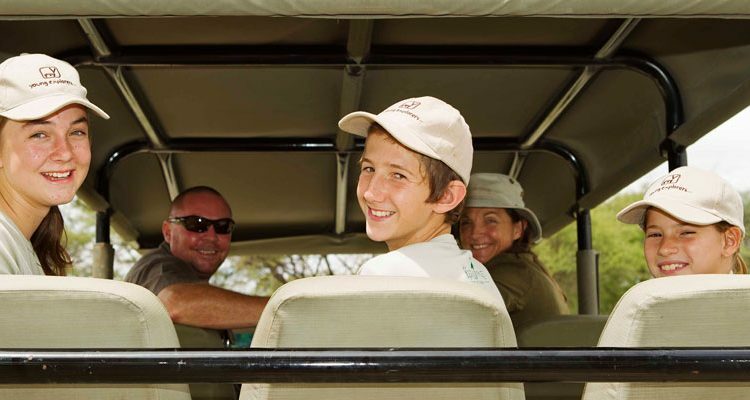 Home to some of Africa’s original private safari houses, wonderful bush camps, and fine guides, it’s a great choice for families with teenagers looking for a proper African adventure. 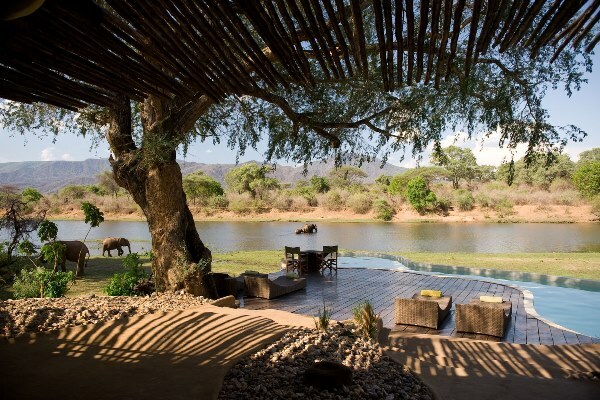 Stay: Tongabezi, Chongwe River House, Mchenja Bush Camp. 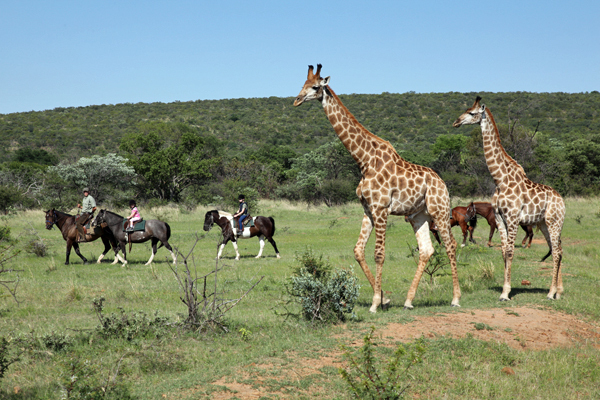 South Africa – If you’re keen to avoid malarial areas then head to South Africa. 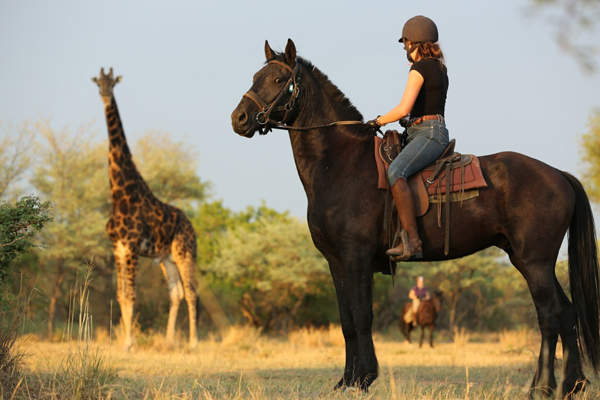 With safari highlights including horse riding, Big 5 game viewing, playing with habituated Meerkats, star gazing and swimming with penguins there’s something for everyone. 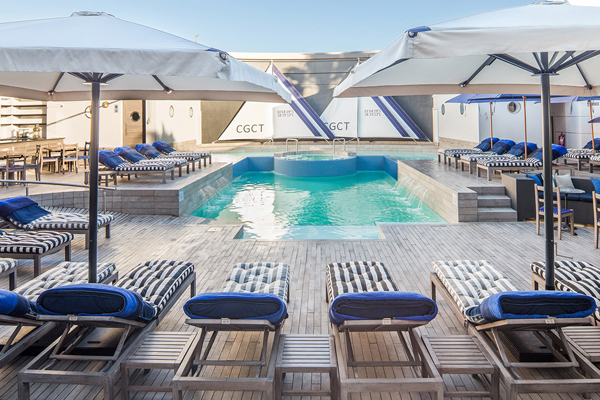 Add Cape Town, the Winelands and superb beaches along the Garden Route and you’ve a real winner. Stay: Morukuru Owner’s House, Ant’s Nest, Cape Grace. 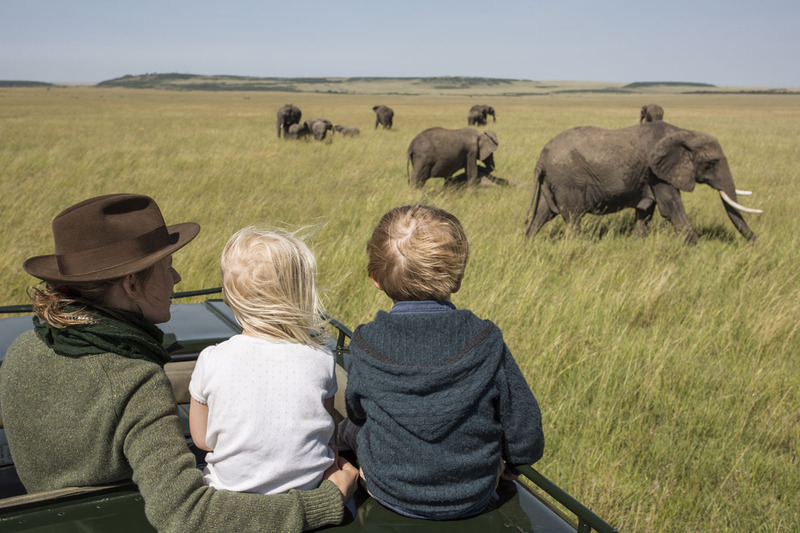 Tanzania – Families on the hunt for a really wild experience will love the southern parks of Selous or Ruaha. There’s excellent walking, fun river activities – including the chance to cast a line to a ferocious tiger fish – and the opportunity to night-drive too. 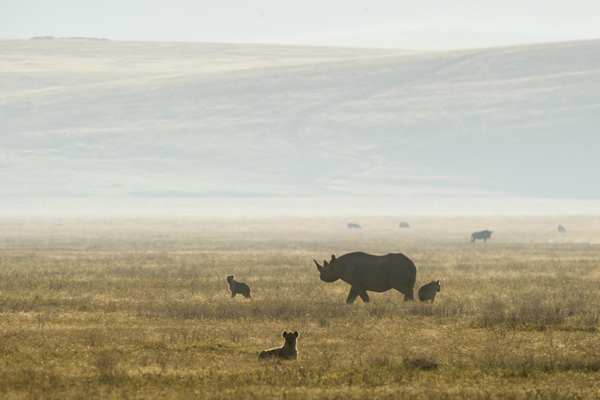 The Serengeti offers a classic East African wildlife experience with a chance to see the wildebeest migration while the Ngorongoro Crater is sure to drop the jaw of even the most jaded teen. 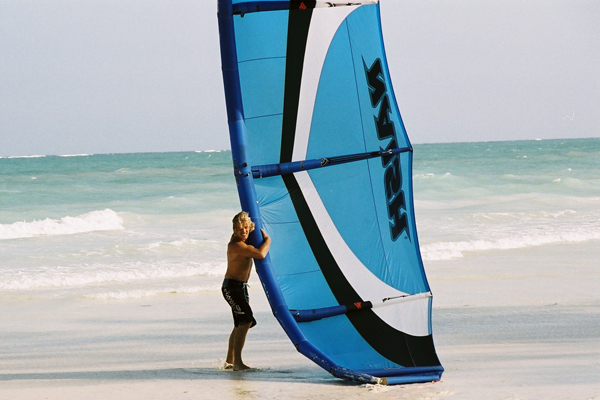 Combining with some R&R on Zanzibar and you’ve a classic beach and bush safari. Botswana – Home to some of Africa’s most exclusive camps, exciting predator action and dense wildlife populations Botswana is a true safari classic. 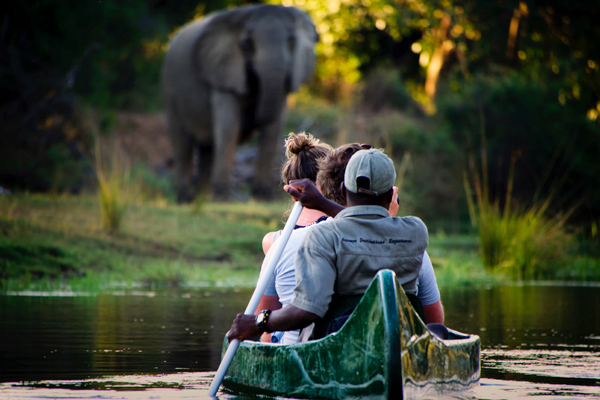 The Okavango Delta is a great spot for a mobile safari where you can explore from your own private camp. You’ll have a private guide and vehicle too so the pace is set by you, for you. 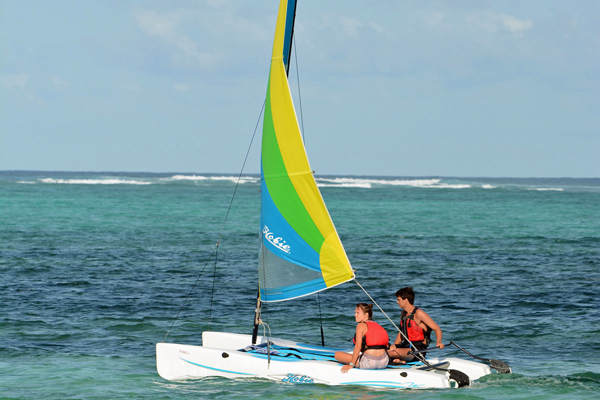 Teens will find the charismatic guides great fun and it’s a perfect way to please a variety of ages. 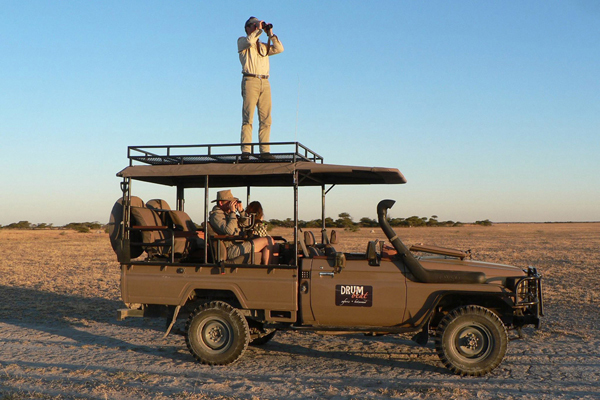 The camp moves every couple of days so you can explore various habitats to get a range of both wildlife and activities. If you are interested in a safari holiday with teenagers to Africa get in touch and we will suggest ideas and itinerary options for all types of children and age ranges. I think that Zimbabwe should have featured in this article. 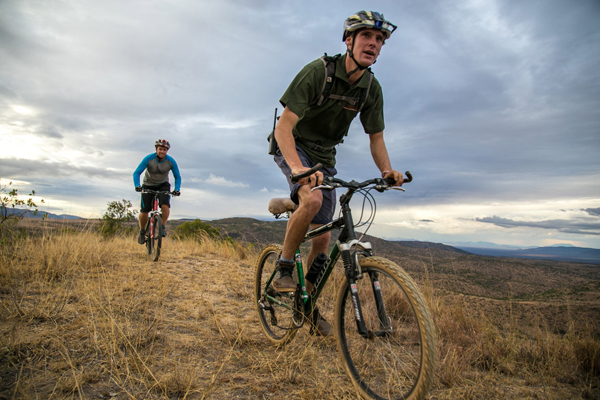 There are great things for tourists of all ages in Zim and you will not find a safer country with friendlier people. It offers a very genuine product which is unspoilt by being overly commercial. So worth a visit!